What's Up With The Japanese Anime Hit 'A Silent Voice'? Another anime story about young love and friendship that will surely make you weep manly tears is about to hit Philippine soil this month. According to Anime News Network, the critically acclaimed anime film adaptation of A Silent Voice (Koe no Katachi) is finally showing in selected malls starting April 15. The story revolves around the unusual relationship between Shouko Nishimiya, a deaf girl, and Shoya Ishida, who bullied her during their elementary school days. A twist of fate finds the two reunited after a few years and this time, Shoya wants to mend his ways by becoming a true friend to Shouko. Deeper feelings eventually start to develop as their friendship grows. Directed by Naoko Yamada, A Silent Voice is based on the 7-volume manga series of the same title by Yoshitoki Oima. The film opened at #2 at the box office when it premiered in Japan on September 2016. It went on to earn 2.3 billion yen as it set a record as the 19th highest-grossing film there last year. 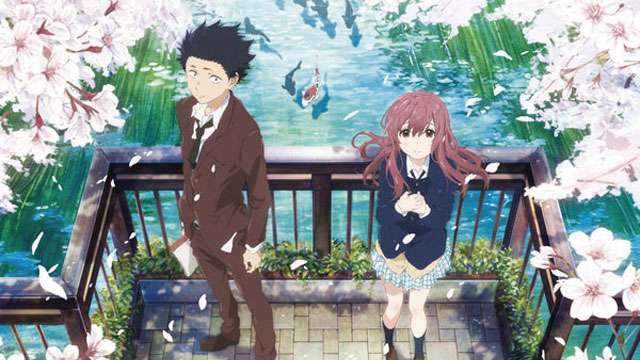 Aside from this, A Silent Voice has won various international awards including the Anime of the Year award for the film category during the Tokyo Anime Award Festival. Here’s a second trailer that shows how actions can speak louder than words. 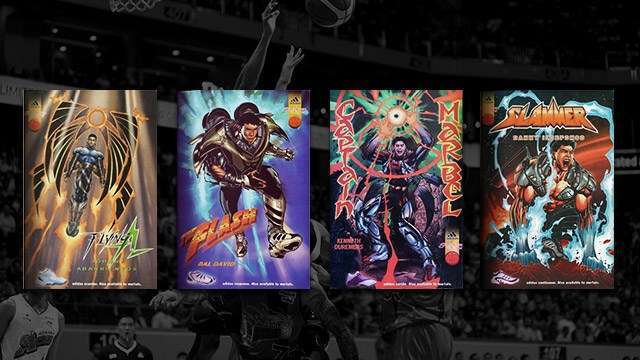 Do You Own Any Of These Sick Superhero PBA Trading Cards?